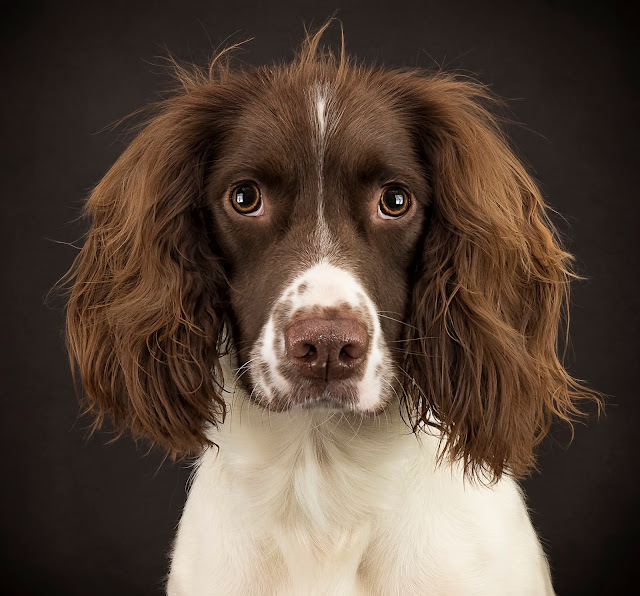 I’m taking a slightly different tack here to my usual interviews-with-authors, and interviewing a photographer, Deanne Ward, who specialises in horses and dogs. I happen to know this particular photographer, and have done since we were horse-mad girls at school together, made felt ponies together, had model pony gymkhanas, rode real ponies …. and now, after detours for both of us, we’re both working with horses, although Deanne gets closer up than me. You’ll see just how close in a bit. And so, one sunny May morning, Deanne came to visit, armed with her photography equipment. I provided tea, an elderly Labrador who made sure Deanne spilled that tea over her lap, and who then, having been virtually comatose up to the point of having her photo done, decided she was going to prove just how good Deanne is at working with animals who, well, are just not feeling it. JB: Welcome to my blog Deanne – so, how did you get started – have you always been keen on photography? When you write pony books, it makes life much easier if you have ponies trotting through your own consciousness: the Black Boy you learned to ride on, or the evil Benjamin who dumped you on your first riding lesson. 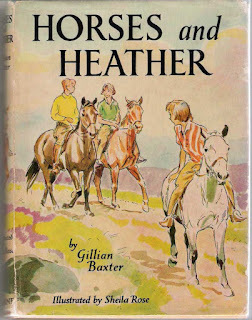 When I talked to her, I was struck by just how many of Gillian Baxter's equine characters were based on her own horses and ponies. Her books are full of ponies she has known or owned. In most towns and cities, you can probably, if you look hard enough, find evidence of the working horse, even if it’s just in the names of streets. And although many buildings have disappeared entirely, some still survive, even if they have found other uses entirely. One such is the railway stables that served the goods yards of Euston Station and the surrounding canals. Inner city stables like these housed an astonishing number of horses, often in surprisingly small spaces. 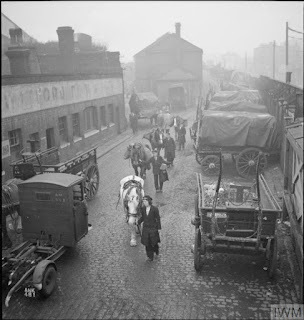 If you are used to the open spaces of most modern yards, it’s difficult to imagine that once hundreds of horses were stabled around Chalk Farm Road, in what has become known as Camden Stables. At its peak, the goods stables housed 700–800 horses, with more stables at the termini for those horses who transported passengers.